As an Arkansas Outfitter, we stock a wide selection some of the finest fishing equipment. Our premium Beaver Dam Store flies are designed and tied locally for Beaver and the other White River Tailwaters. Test cast any fly rod or line in the shop on our casting area, with our Fishing Guides on hand to offer casting tips or other advice. We offer complete guided fishing and instruction on Beaver Lake, the White River and other water in northwest Arkansas. Whether you fly fish or fish with conventional tackle, want to learn new skills, visit new water or to start your White River fishing holiday off with a little insider advice, we can help. Mail order service: Need a rod, a selection of flies or a rigged reel quick? Call us and if its in stock, we will get it delivered to your home fast. We can ship insured Fed-Ex or UPS. 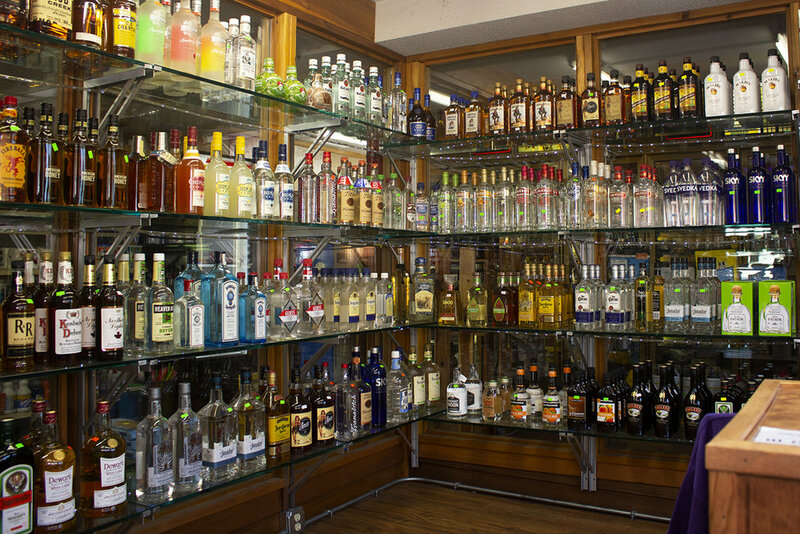 We also carry groceries, beer and wine. If you’ve forgotten it, chances are we’ll have it. 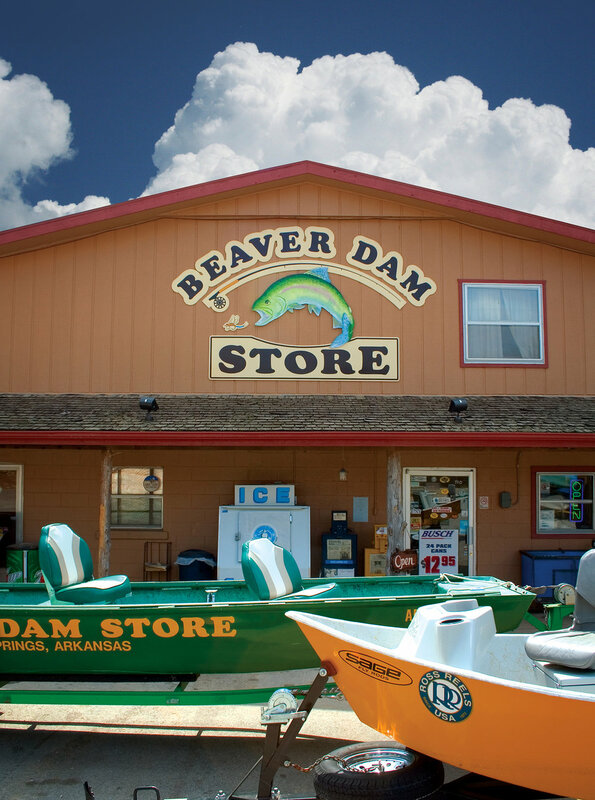 Just around the corner, in the same building as the Beaver Dam Store, is Beaver Dam Liquors, LLC. Please stop by and take a look around!